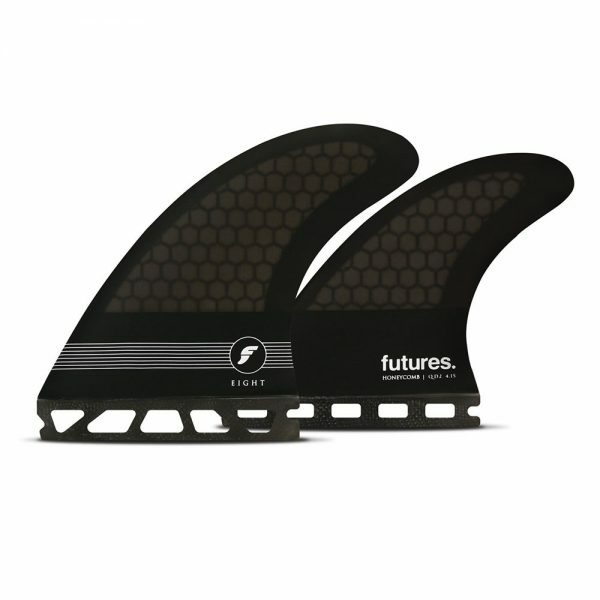 The Rasta Quad, designed by freesurfing icon Dave Rastovich, is a medium size Speed Generating quad with a Ride Number of 8.5. 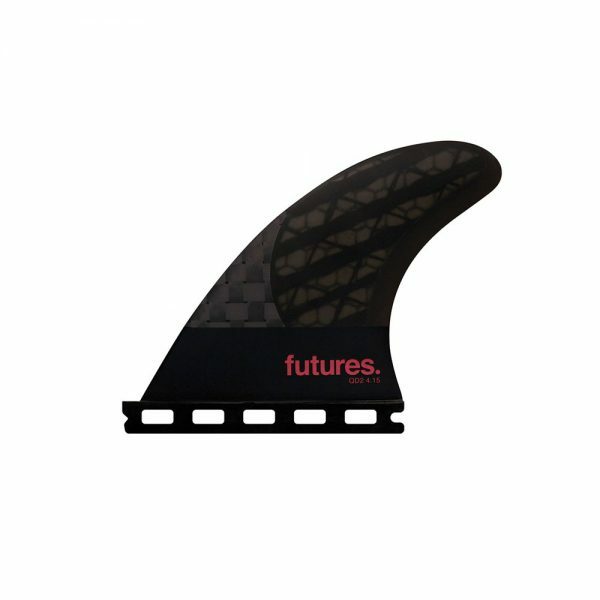 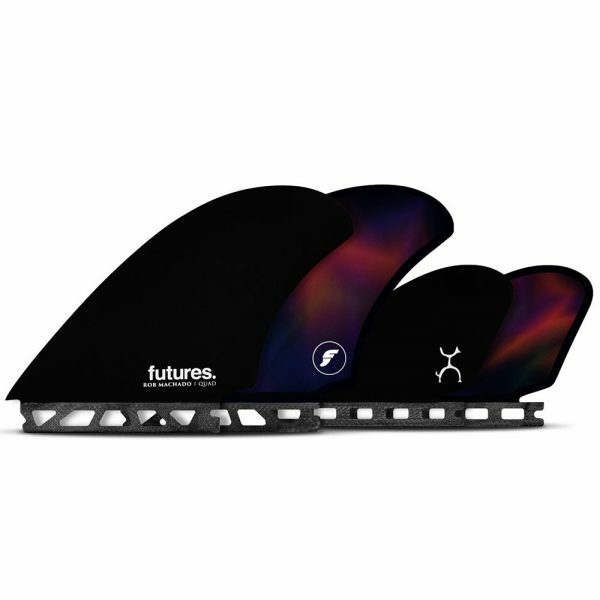 The honeycomb construction combined with a V2 foil on the front fins creates a looser feel, allowing for high-speed surfing and quick direction changes. 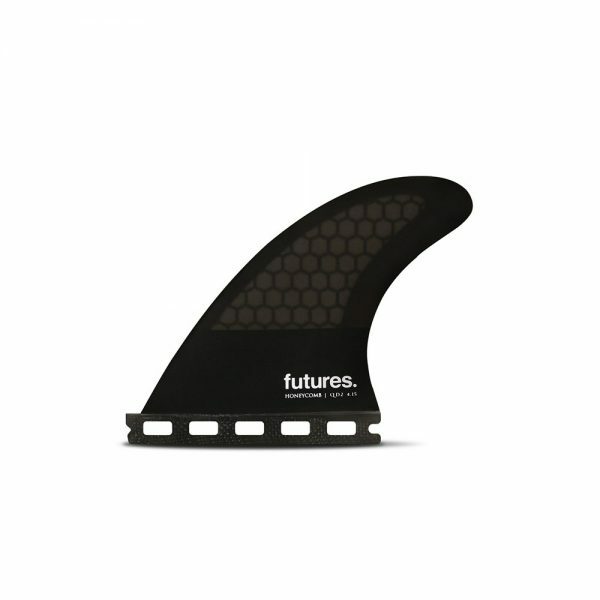 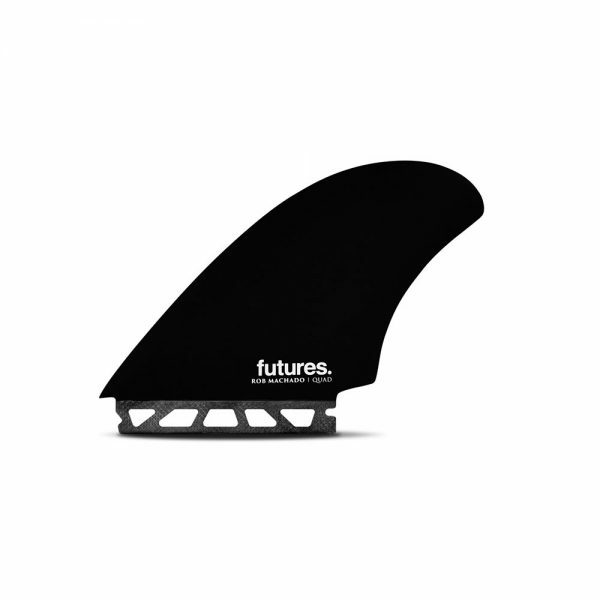 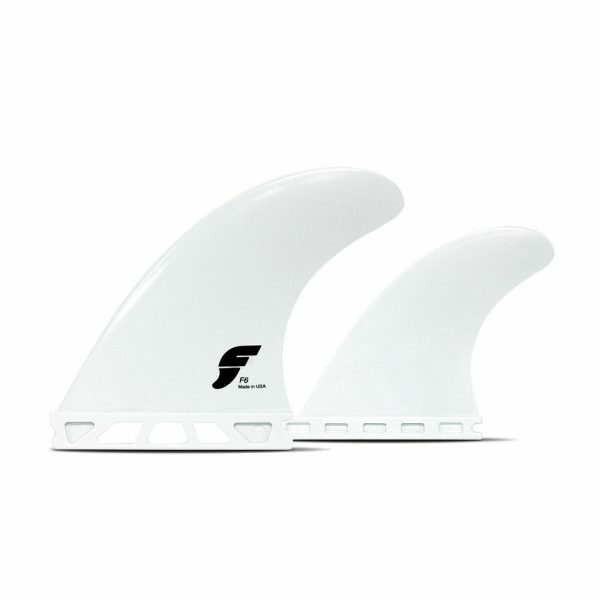 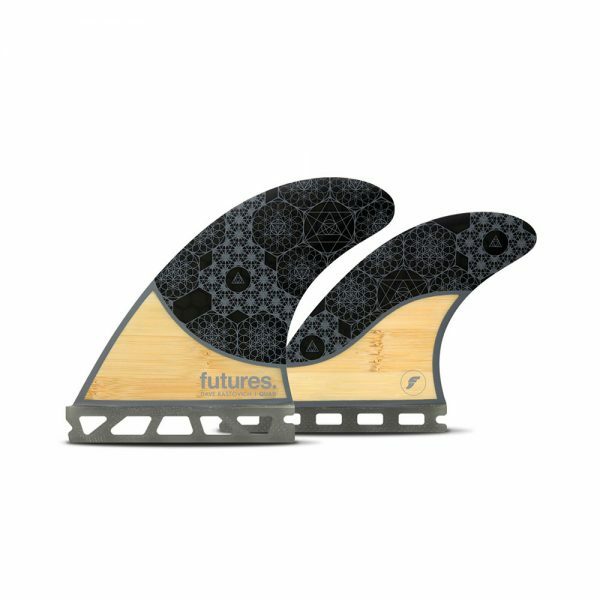 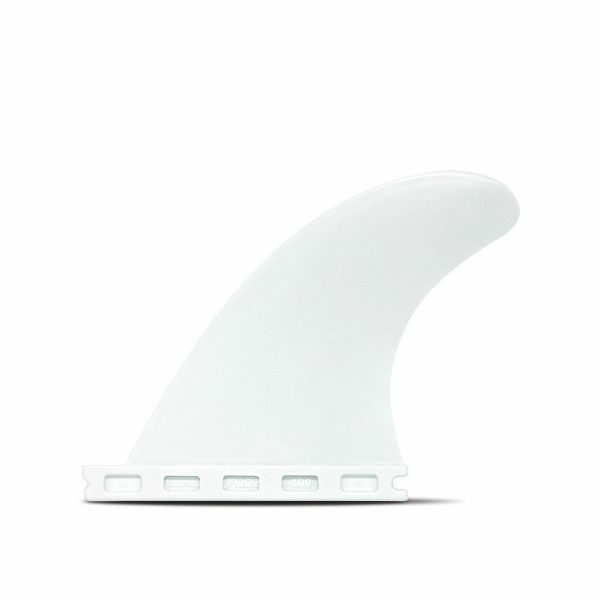 The bamboo in the base of the fin provides additional stability, for peak performance in high speed situations.